Take a closer look at the Peabody Hotel in Memphis, Tennessee offers world class accommodations right in the heart of the birthplace of rock 'n roll. This hotel is a historic icon in Memphis, which has proven itself to be the "South's Grand Hotel" since 1925. In addition to comfortable rooms, quality service, and a convenient location guests will also get a chance to witness the famous march of the Peabody Ducks. Here is a quick overview of this classic Memphis hotel. The Peabody Hotel begins its illustrious history way back in 1869, where it was built by Colonel Robert C. Brinkley. The Colonel named the hotel after philanthropist George Peabody, who was a close friend that passed away just prior to the opening. The hotel would close in 1923 to be entirely remodeled by architect Walter Ahlschlager in 1925. 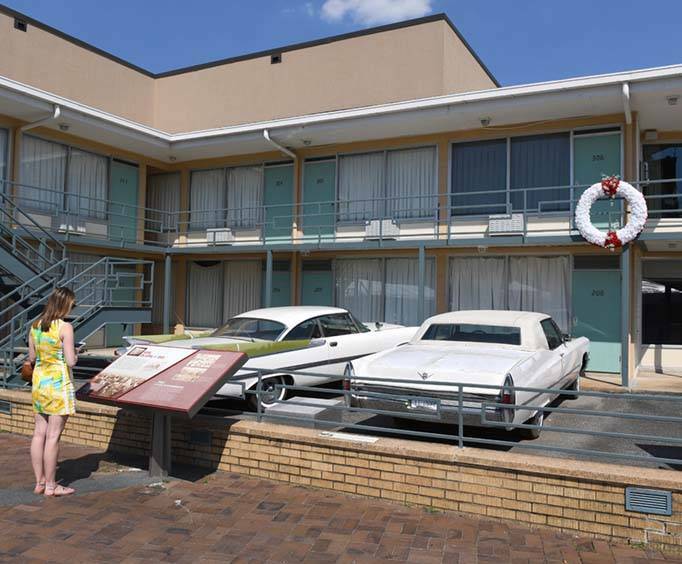 Since then, the hotel has remained a prominent fixture in the life of Memphis travelers. Guests of the Peabody Hotel can always be sure to see these incredibly popular celebrities. The Peabody Ducks make their march down from the roof of the hotel at 11 am and back up at 5 pm every day. Ducks are kept for 3 months before they are given back to a farm to live out their lives as wild ducks. The trainer is known as a Duckmaster and works hard training, feeding, and caring for the ducks every day. Ride the Ducks is a great sightseeing compliment to a Peabody Ducks experience. The rooms are filled with rich history that begs to be discovered by guests. Complimentary turn down service and newspaper delivered to the room makes the room quality all the better. Spacious rooms really give you a sense of what Southern hospitality is all about. The Peabody Hotel offers an incredible location close to all of the best Memphis attractions, including Tom Lee Park and Beale Street. Nearby restaurants include not only the famous barbecue of the Blues City Cafe, but the memorabilia-filled Hard Rock Cafe. 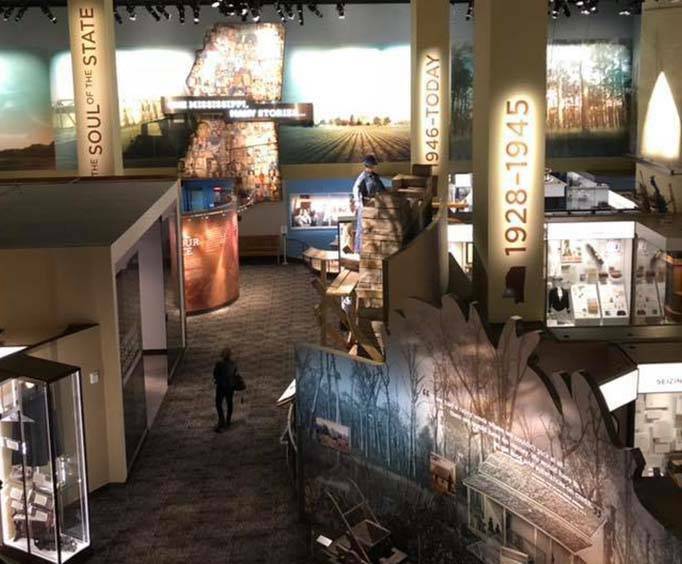 Guests of the Peabody will also want to visit the nearby National Civil Rights Museum, which offers a breathtaking account of city's role in history. Music fans will enjoy a Gibson Guitar Factory Tour, which can be found only a third of a mile away from the fountain. As so many that have had the opportunity to view this breath taking museum, i was speechless, and felt as though i was there the day it all happened. 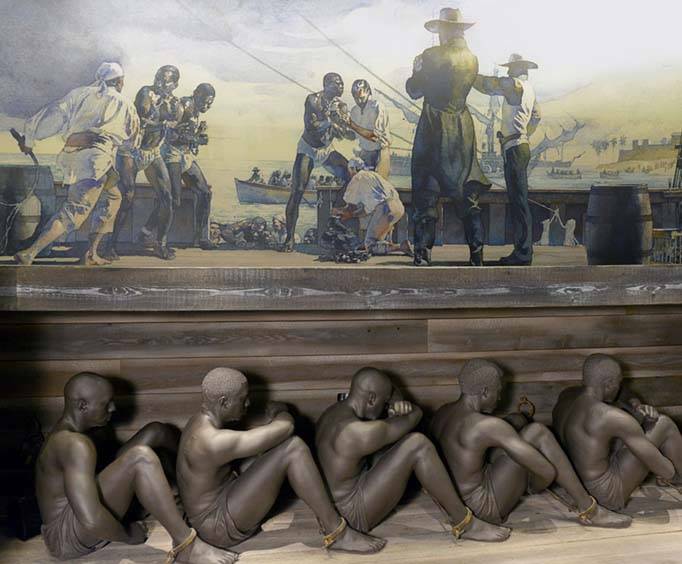 I loved every minute of it, just listening to the stories brought tears to my eyes to hear and see what our people went through to make things better for generations to come. If you have not been, please go its well worth the money you'll spend in gas.